They say it’s difficult to be all things to all people, but we come pretty close. As a country club that’s over a hundred years old, we’re steeped in tradition and yet still continuously evolve to bring our members new experiences they’ll enjoy. We don’t think you should have to choose between indulging in the finer things in life and appreciating an easy-going, relaxed atmosphere – we’ve created an environment that lets you do both. Whether it’s relaxing by the pool, playing a round of golf, enjoying a fabulous meal or testing your limits within our fitness center, Spring Lake Country Club provides enriching resort experiences that balance the casual and refined. Established in 1911 as the premier golf course for the area, Spring Lake Country Club has evolved over time to become the downtime destination for family and friends to relax and recreate on the lakeshore.  Complete the form to learn more about all that Spring Lake Country Club has to offer. Click for details and how to RSVP! Not able to attend? Contact Stefanie for more information about our Spring Membership Promotions.